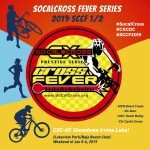 Due to wildfire impacts Corriganville Park is closed to the public, we relocated our Cross Fever kick-off weekend to 1/5-6, to kick-off t the 2018-19 SoCalCross Fever Series to Irvine Lakeview/Oak Canyon Park. 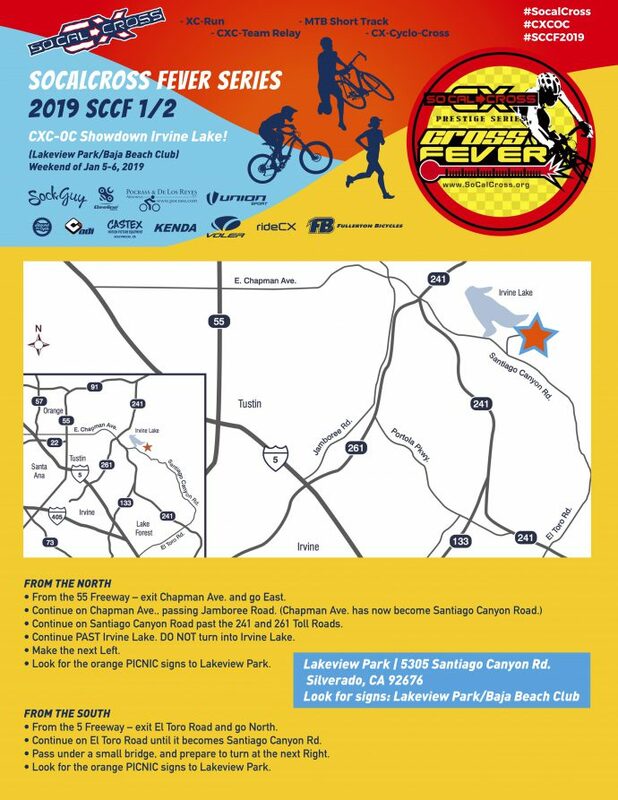 Two days of bicycles and running to get your new year started! CX Racing including Kiddie & Doggie Cross! *new course designs/elements for CXOC Showdown 2019! 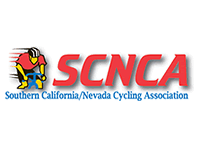 Race Day Registration is available starting at 8AM each day. 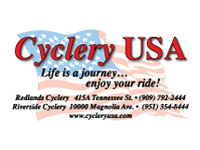 CX Rental Bikes Available. Sunday 1/6/2019 *CX Course ready for muddy conditions. Pending Saturday PM rain. Sunday will be sunny! 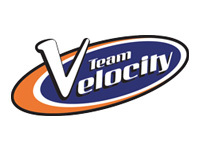 9:30AM CXC Dirt Duathlon and 5K XC Run, MTB-CX Relay or Solo – Day 2! 3PM Tracklocross Fixed Gear CX – Day 2! 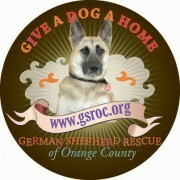 Event flyer coming soon. 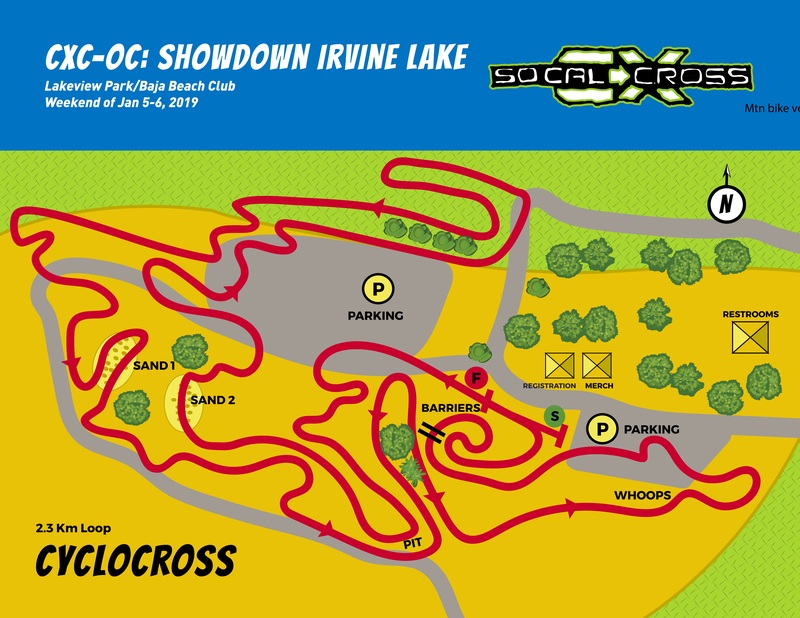 Follow SoCalCross PRESTIGE SERIES Facebook page.